In an effort to provide both safe and state-of-the-art care to our Denver area patients, as well as exemplary service, we established a "first of its kind" surgical facility in Colorado. We take pride in our beautiful and luxurious office, and our patients experience the high level of care we can provide with our state-licensed surgery center, Park Meadows Outpatient Surgery (PMOS). It was the first state licensed, The Joint Commission-accredited surgical center in Douglas County. Both our office and the surgery center are conveniently located together in the heart of Park Meadows, a rapidly-expanding area in South Denver, near the Park Meadows Mall. Between Park Meadows Cosmetic Surgery and Park Meadows Outpatient Surgery, we occupy approximately 6,266 square feet. Park Meadows Cosmetic Surgery consists of a space which includes a luxurious reception area, several consultation rooms, an exam room, and a kitchen. Park Meadows Outpatient Surgery hosts two fully-equipped operating rooms and two procedure rooms. The pre-operative room, the recovery room, and the overnight private patient suite are designed to be comfortable for you. 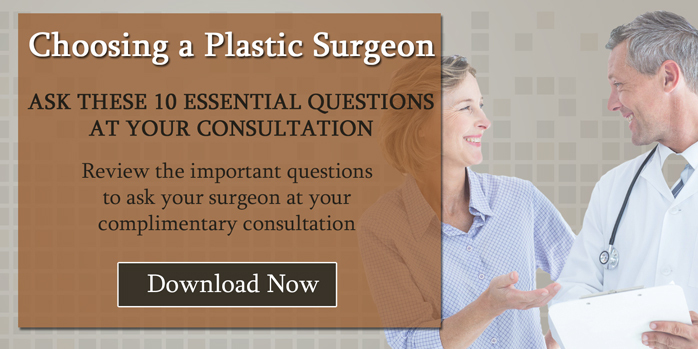 We invite you to a complimentary cosmetic consultation where you will have your own private tour of our entire facility with one of our board-certified plastic surgeons, Dr. Jeremy Williams and Dr. Christopher Williams. To learn more about the services we offer men, please view our practice brochure For Men Only.